It took the Department of Justice just over a year to complete the investigation that was prompted by the death of Freddie Gray who died in police custody and incited days of protests and riots in the city. The Department of Justice is set to release their findings on the practices of law enforcement in the Baltimore Police Department today. It took the DOJ just over a year to complete the investigation that was prompted by the death of Freddie Gray who died in police custody and incited days of protests and riots in the city. 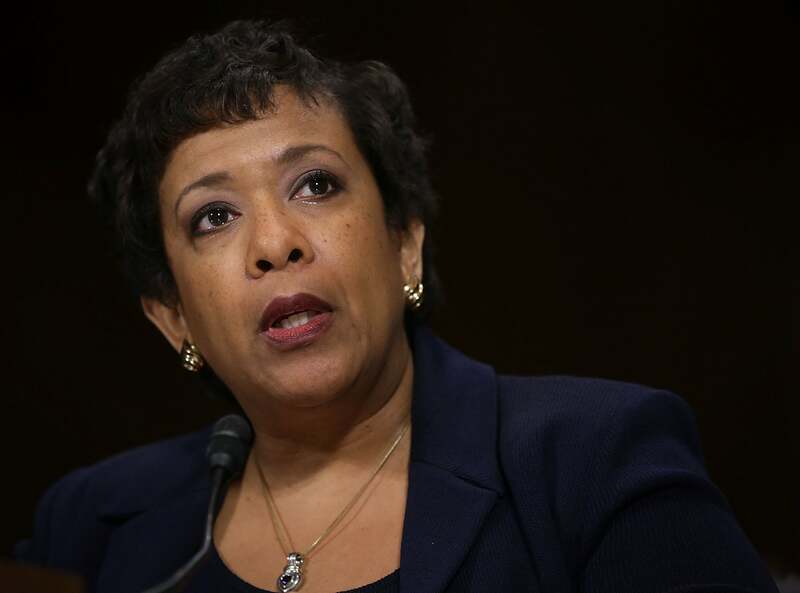 In her first order of duty as the newly minted U.S. Attorney General last year, Loretta Lynch promised to bring the “full resources of the Department of Justice to bear” in a probe of the Baltimore Police Department. The objective of the probe was to closely examine the security and civil rights of patrons and officers alike. “While the vast majority of Baltimore City Police officers are good officers, we also know that there are bad officers and that the Department has routinely failed to oversee, train, or hold bad actors accountable,” Baltimore state’s attorney, Marilyn Mosby said in a statement. Recently, the Baltimore County Police Department has come under fire after the death of 23-year-old Korryn Gaines who was fatally shot by police inside of her Baltimore apartment. In another new development from the DOJ, the department has introduced a new system to keep track of the number of police-related deaths. The DOJ is requiring police departments to submit full details of all arrest-related deaths involving officers in a quarterly report. The system will collect data on deaths caused by physical force, Taser shocks, vehicle accidents, and of course, fatal shootings by officers, The Guardian reports. This new system hopes to increase transparency and improve accountability. This is the first time the federal government will attempt to keep comprehensive records of police-related killings.